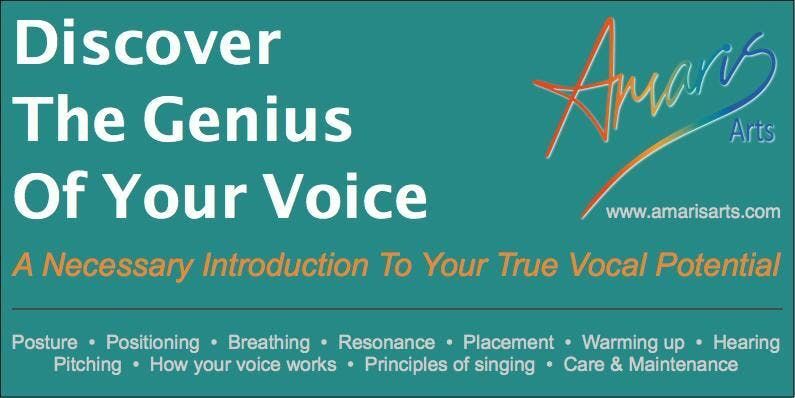 Want to free your singing voice to feel and sound better? Would you like to improve your projection, tone and range? Do you want to explore your singing potential?